But jokes aside, the question is of course WHAT might be coming. In slightly more than 24 hours (at time of writing) we’ll know. In Nikon’s marketing-speak: “I am curious”! 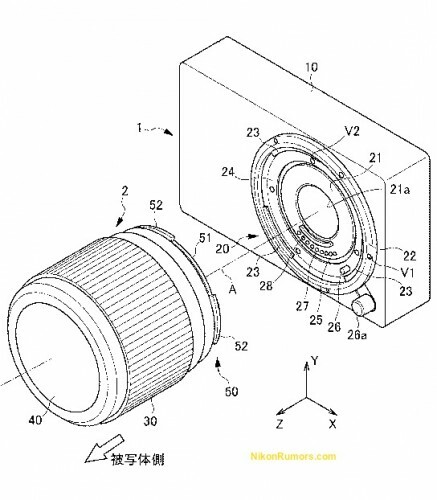 All rumours seem to point to a new mirrorless system camera, also known as EVIL, MILC, etc. This means that you can exchange lenses like on a DSLR. However it does without a mechanical mirror meaning it will be much smaller, lighter and quieter. 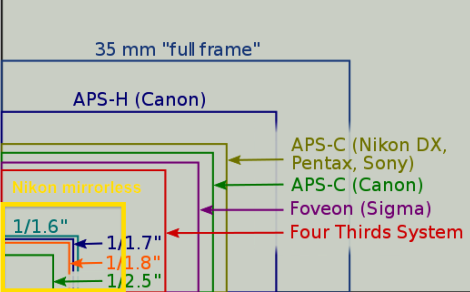 This new camera is rumoured to have a sensor that falls between current high-end compacts and the micro 4/3 system. Meaning it won’t be a viable option for pros, but might be very cool for the general enthusiast public. Alternatively the announcement could refer to the successor to the ageing full frame D700, D3s or D3x models, although I’m not expecting it.